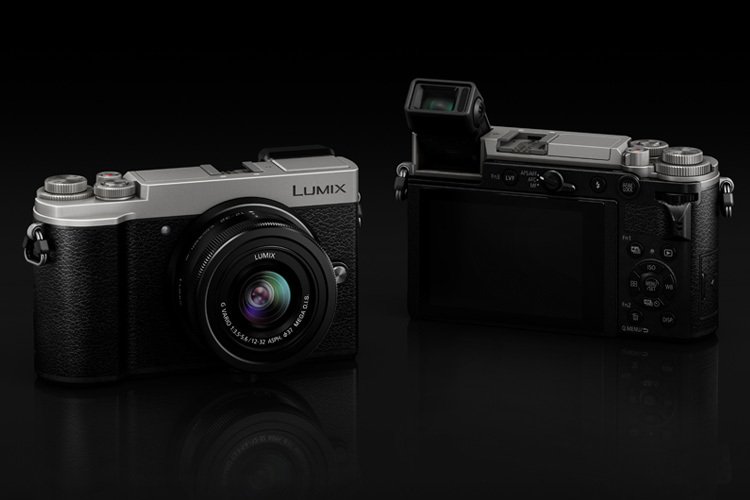 Almost ten years ago Panasonic launched its first mirrorless camera, and soon it will add the Lumix GX-9 to its line of interchangeable lens cameras. The Panasonic Lumix GX9 is a rangefinder-style camera, with a 20-megapixel MOS sensor, and will help you rein in camera movement affecting shots with its 5-axis Dual image stabilisation. in-camera Sequence Composition function: allows you to combine images and capture a sequence of action, such as a snowboarder getting big air in the halfpipe. “The GX9 delivers the very best in Lumix image quality with the same sensor as Panasonic’s flagship G9. At the same time, its unobtrusive size supports natural, spontaneous photography of people and places,” says Scott Mellish, Panasonic’s Product Marketing Manager, Imaging. The Panasonic Lumix GX9 will be in stores in April, and will sell for $1,399 RRP, with a 12-32mm lens incuded. Colour choices are black, or silver and black.